The evil villain Thanos is preparing to take over the universe and Marvel has recruited all of its cinematic superheroes, from Iron Man and Thor to Doctor Strange and Spider-Man, to save the galaxy in the latest offering from the Mavel comic stable - Avengers: Infinity War. 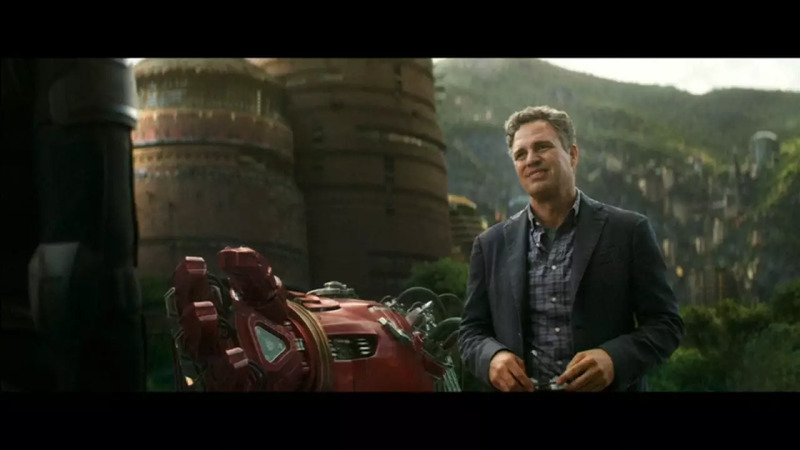 This is the biggest gathering of Walt Disney Co.-owned Marvel's fast-expanding cadre of cinematic superheroes and essentially combines 18 films made over a span of 10 years beginning with 2008's Iron Man. It also sets the stage for a new generation of Marvel's on-screen superheroes. "You do have all these characters from different franchises who are playing in different tones but when you combine them, you get something that you haven't seen before because the movie can move very deftly and very quickly depending on which character you're with from one tone to another," says Joe Russo, the film's co director/writer. Tony Stark and Bruce Banner are seen with Dr. Stephen Strange and Wong, Peter Parker feels his Spider-Man senses tingling while on the school bus, Loki gets his hands on a powerful Infinity Stone and Black Panther teams up with Captain America, Black Widow and the Winter Soldier. Infinity War is set to be a major, game-changing film for Marvel — so big, in fact, that the story will spill over to a second, still-untitled Avengers movie set for release in 2019.